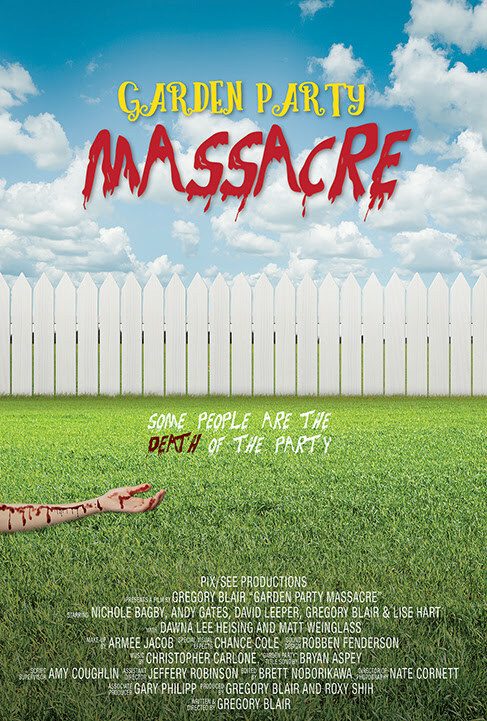 The critic and crowd approved screwball comedy, meets slasher spoof GARDEN PARTY MASSACRE is set for a spring 2019 release via SGL Entertainment. This is the second multiple award-winning film from writer and director Gregory Blair. This is also the second collaboration with SGL Entertainment - the slow-burn psychological thriller DEADLY REVISIONS being the first. The film has won over a dozen awards on the festival circuit and appeared on several Top Ten lists to date. Awards include: “Best Feature” (FANtastic Horror Film Festival), “Outstanding Horror Comedy” (Zed Fest Film Festival), “Best Film” (Lucky Strike Film Festival), “Outstanding Horror/Comedy Feature” (Los Angeles Academy of Film Awards), “Best Narrative Feature: Comedy” (Hollywood Independent Filmmaker Award) and “Best Comedy” (Artists and Aliens Film Festival). The awards continue to roll in! GARDEN PARTY MASSACRE has also won five “Best Ensemble” awards as well as several other acting accolades for its cast. 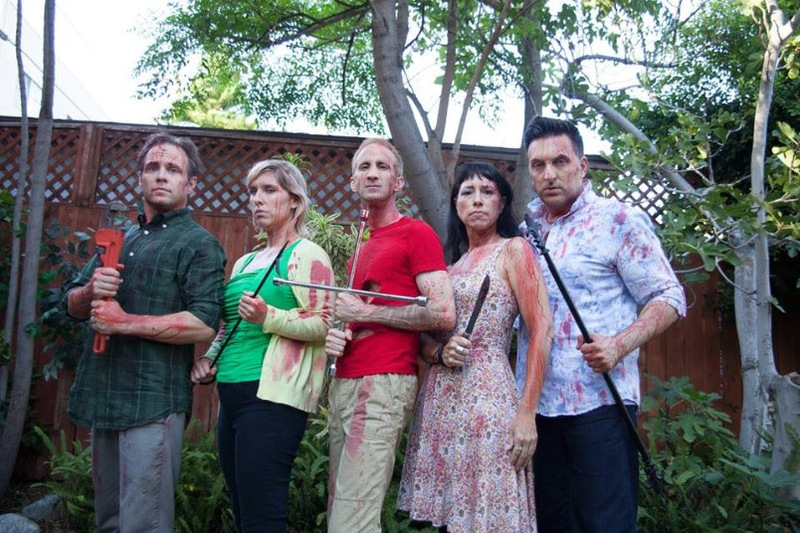 The cast includes: Andy Gates (“Grimm”), Nichole Bagby (“On The Rocks"), Lise Hart (Deadly Revisions), Gregory Blair (“Escape The Night”), Dawna Lee Heising (Revenge of the Samurai Cop), Matt Weinglass (“Jimmy Kimmel Live!”) and David Leeper. GARDEN PARTY MASSACRE is a PIX/SEE Productions film and will be released only on Blu-ray and DVD for a limited time. Then, the film will be available on the following streaming platforms: Comcast, Hulu, iTunes, Amazon Prime, Google Play and more.